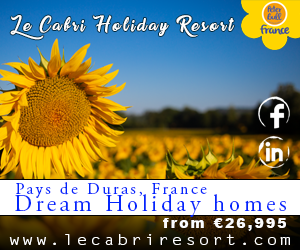 Alsace, the region in the east of France on the border with Germany, is the emblematic ‘capital of Christmas”. 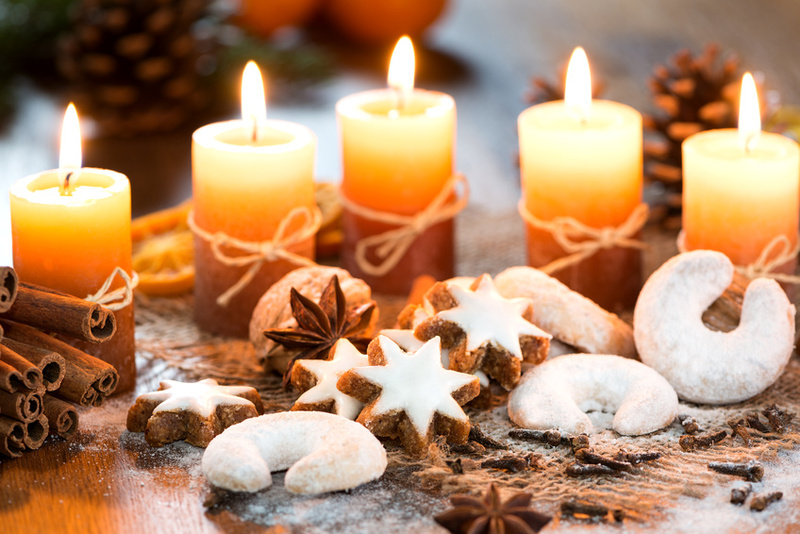 In every marché de Noël you will find something delicious like mulled wine, charcuterie, gingerbread figures, and most definitely you’ll find the quaint bredele. These bite-size biscuits come in many different shapes, decorations and flavours such as almond, lemon, and honey, decorated or glazed. They are perfect for sharing and also make great hostess gifts presented in a decorated tin. Aude and Sébastien shared their recipe for the basic bredele, a simple butter biscuit, that can be used to create hundreds of variations, shapes and decorations, plus an original idea to present them in a charming Christmas tree arrangement. Work the flour, butter and sugar together, add the vanilla sugar and a few drops of water just until the dough forms into a ball. 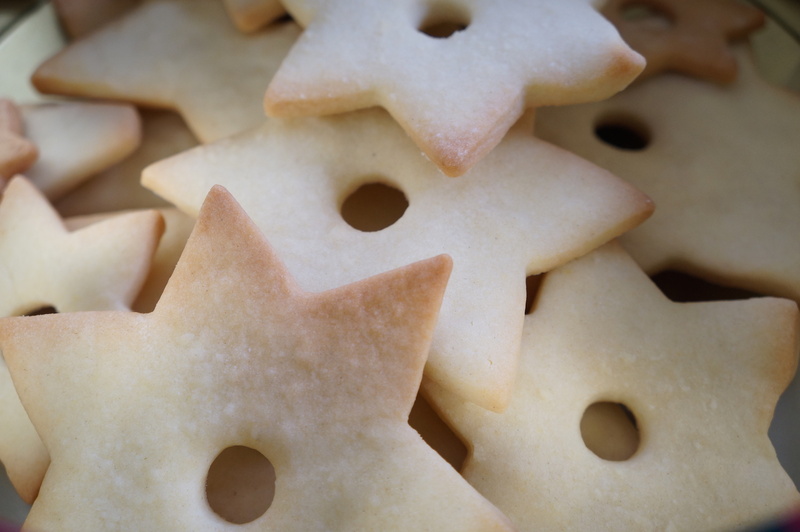 Roll out the dough with a rolling pin, and cut in different sized star shapes with a sharp knife (there’s a special set of cookie-cutters made just for this purpose) and arrange them on an oiled (or lined) baking tray. Bake for 8 minutes at 180 C degrees. Once cool, prepare a glaze with icing sugar and a few drops of eau de vie. 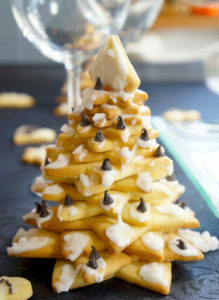 Starting with the larger stars on the bottom, assemble the tree using a few drops of glaze to hold them together. Decorate with the rest of the glaze and sprinkles according to your creative flair.